The process to apply for Supplemental Security Income benefits can be complex and time-consuming. Social Security Disability Lawyers, Duggan & Hughes, are here to help individuals in Upstate South Carolina, including Greer and Greenville. 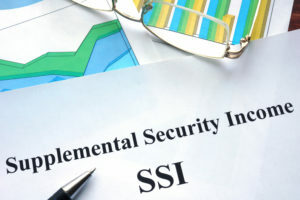 Individuals who are suffering from a physical or mental disability and have little to no other income may be eligible for Supplemental Security Income (SSI). Let us guide you through this process and help you get the compensation you deserve so you can focus on your health.